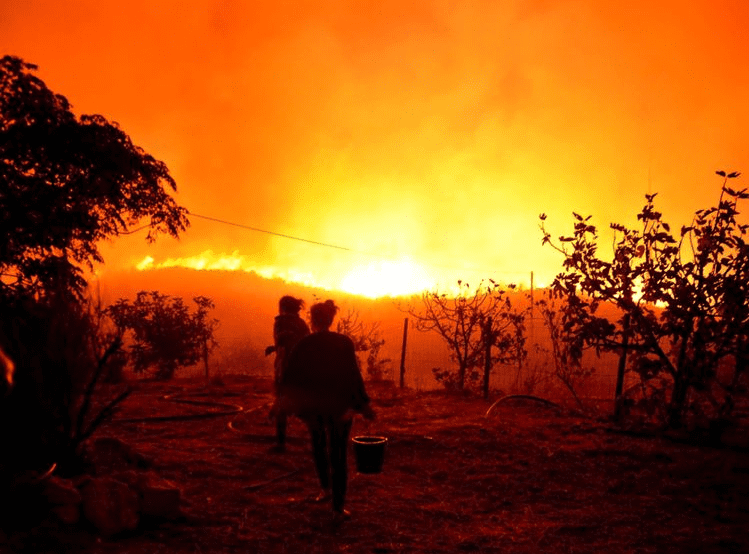 Portugal is now hiring unlikely heroes in their efforts to prevent summer wildfires. Last year, the deadly blazes killed a total of 106 people, but the government is confident that the precautions they are taking this year will prove to be effective. 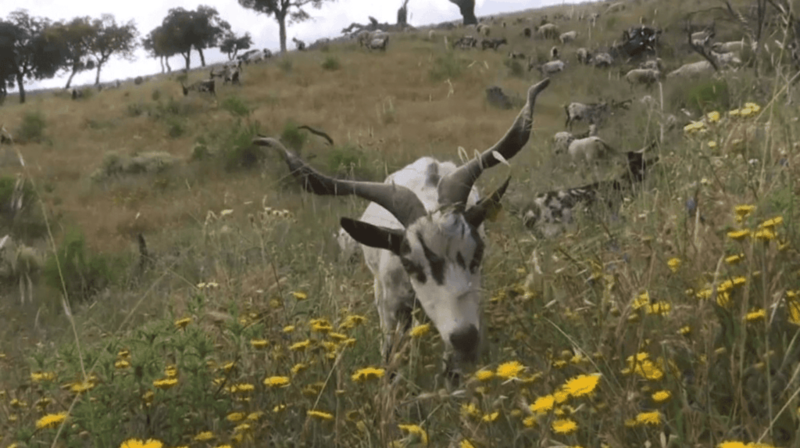 Government officials are hoping that the herds of goats will be able to eat through the very thick and very flammable undergrowth that overlays the hilly countryside and causes wildfires every summer. 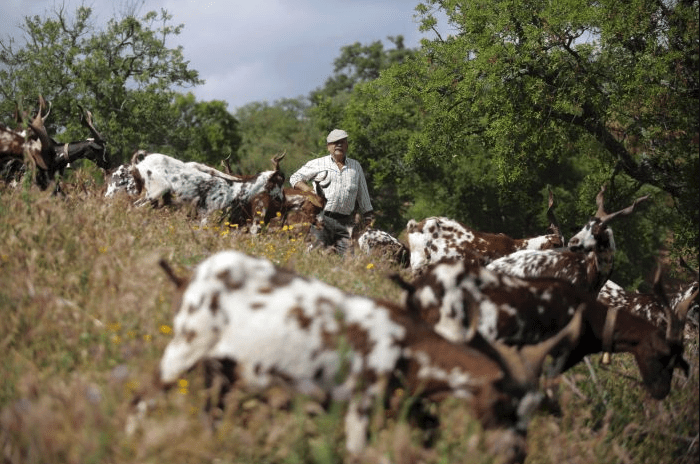 Even though this might be the first time that Portugal has recruited animals as a preventative measure against the wildfires, the United States has been utilizing this environmentally friendly strategy for decades (mostly in California and the Pacific Northwest). “Last year was when it became patently clear to us that something different had to be done,” said Miguel Joao de Freitas, the junior minister for forests and rural development. 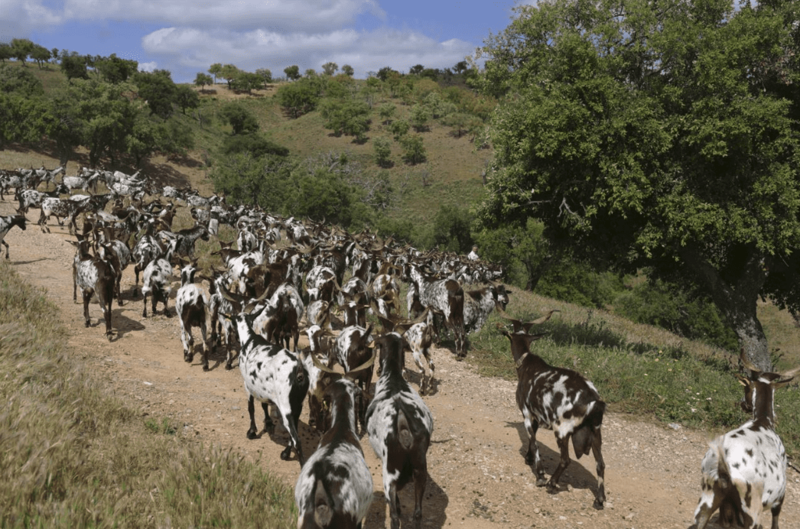 “Prevention is the most urgent requirement, and it has to be done as soon as possible.” In addition to the goats brought in to eat the undergrowth, Portugal has also upgraded their firefighting resources, bringing in 12 water-dumping planes along with 41 helicopters to combat fires as they break out. 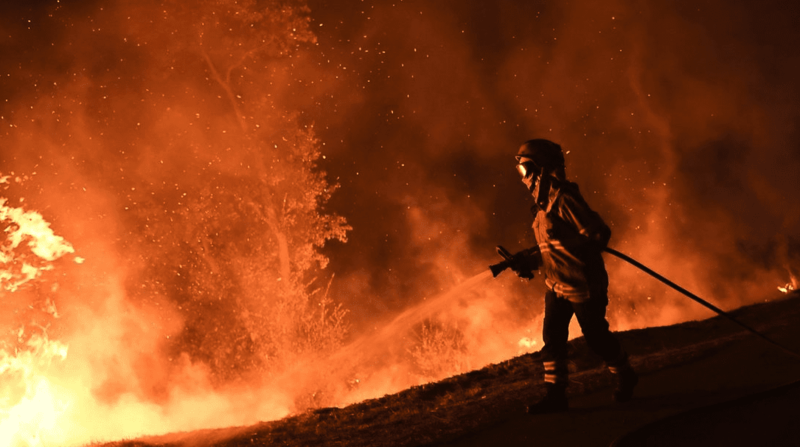 Between the beginning of July and the end of September, during the summer’s peak wildfire period, over 10,700 firefighters will be on standby, waiting to combat the blaze. To give some perspective, that’s 1,000 more than they had last year.